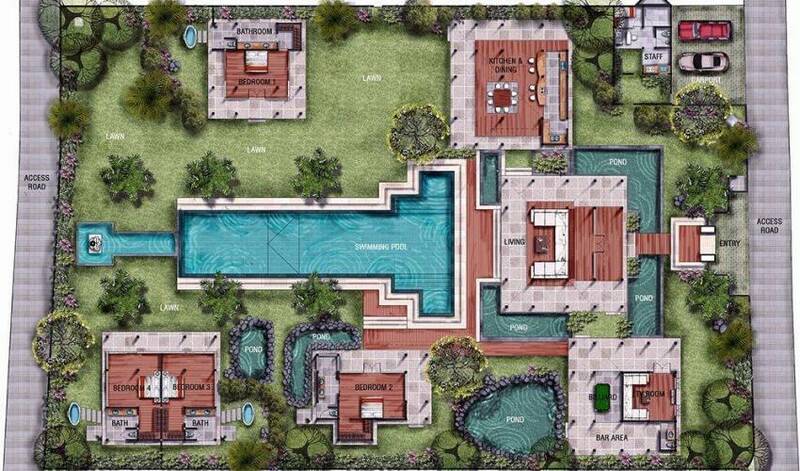 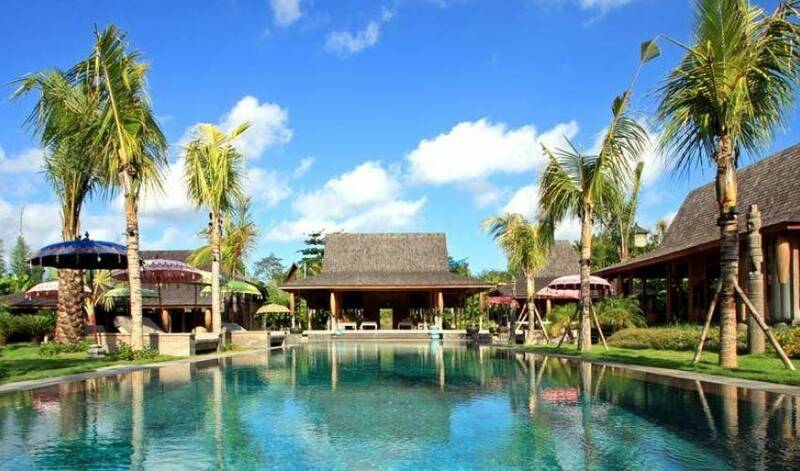 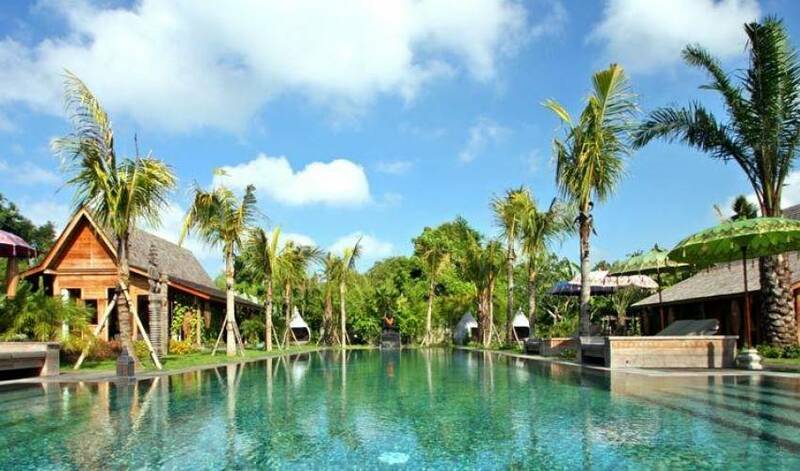 Villa 3494, located 35 minutes from the airport in the residential area of Umalas just minutes from the excitement of shops, restaurants and bars of Seminyak, is a reward after your long hours of travel. 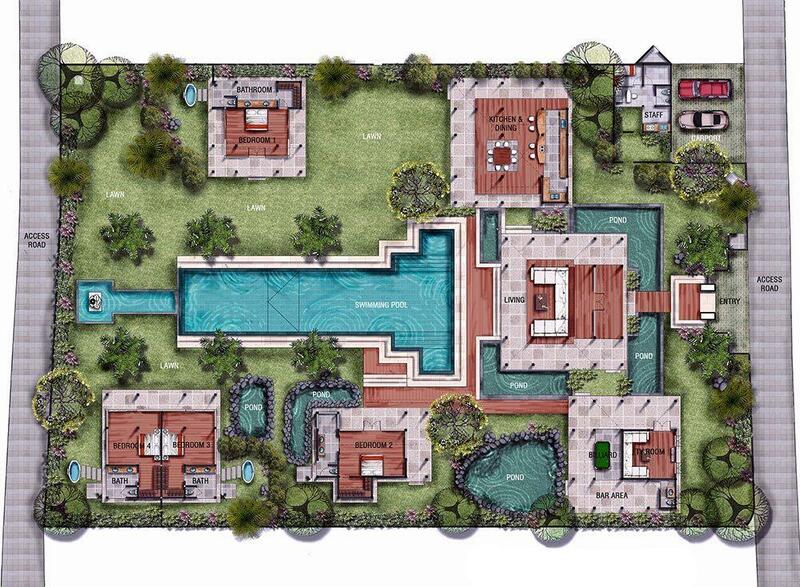 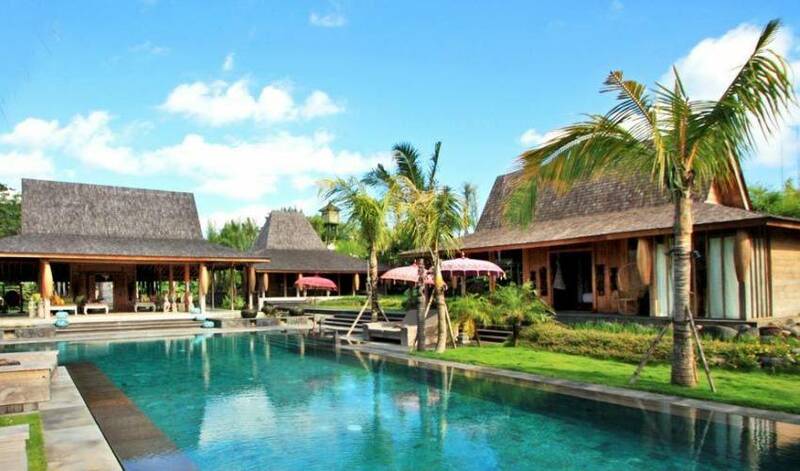 Villa 3494 becomes very “Essence” in the meaning of “Wood” you will find it in the structure of our traditional houses of the island of Java in our statues “Timor” guardians of our beautiful green garden of 3000 m2… to meet the FengShui concepts, the element “Batu” (stone) comes in the form of beautiful bathtubs as well as very pretty pottery adorning the majestic surroundings of the pool. 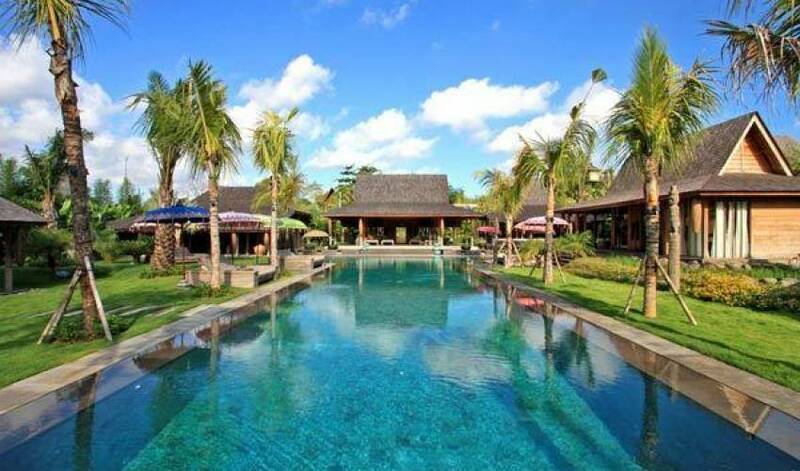 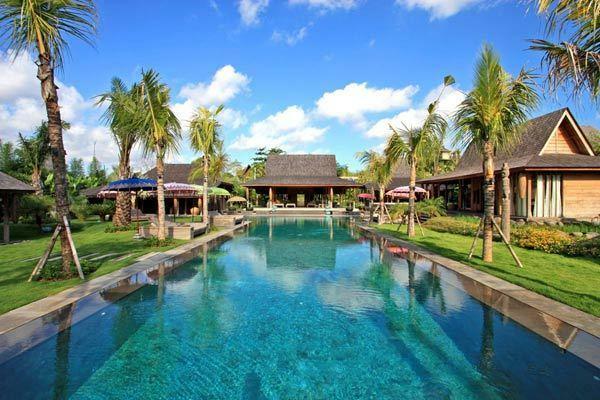 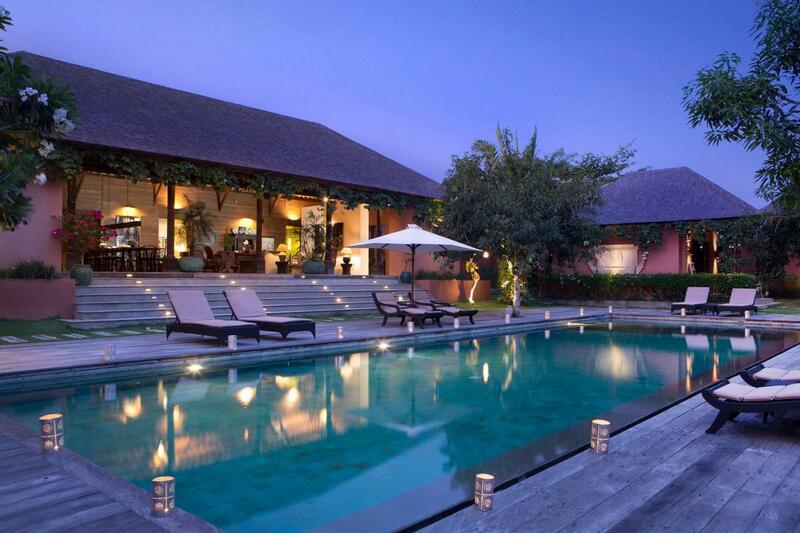 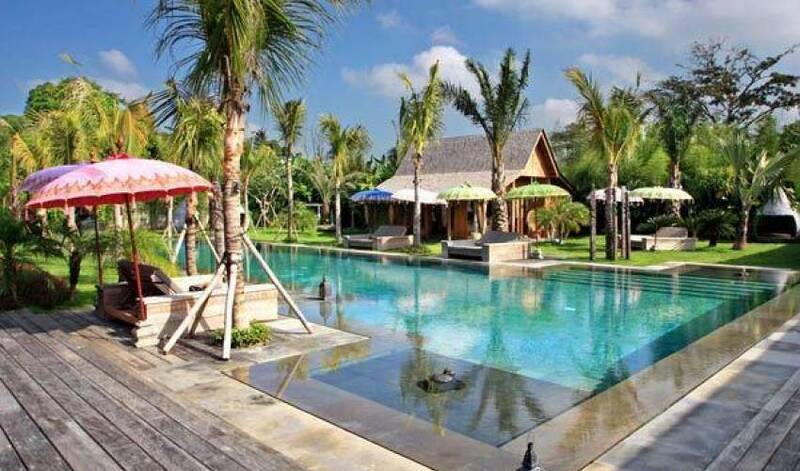 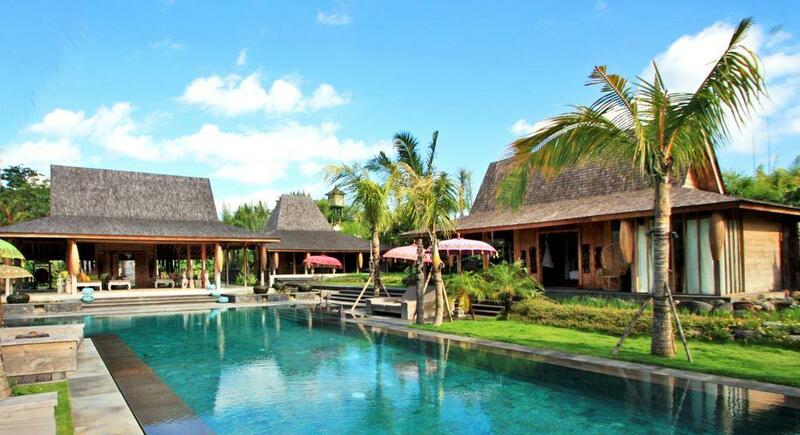 Villa 3494 is located in the small village of Umalas, only 10 minutes driving from Seminyak, in a quiet residential area surrounded by rice fields.